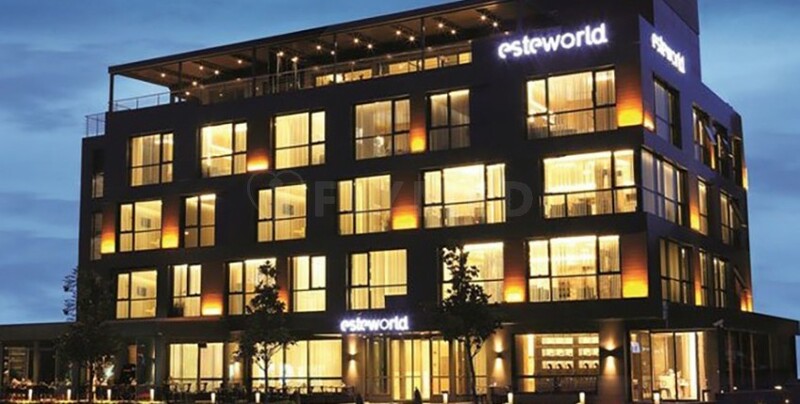 Estworld promises to provide the best personal care and most advanced medical tourism facility for the patients. 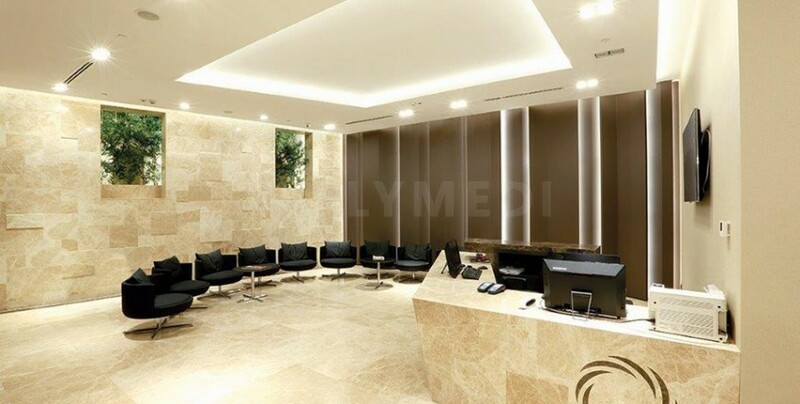 You can enjoy the warm, relaxed and professional environment of the clinic. The clinic has world-class plastic surgeons, hair transplant specialists and skin specialists and all of them are ready to provide everything to make you achieve your dream appearance. It does not matter whether you are looking for a temporary or a permanent result, the clinic will listen to all your needs and take them into consideration. They will provide you with the best tools and the highest technology that available in Turkey.